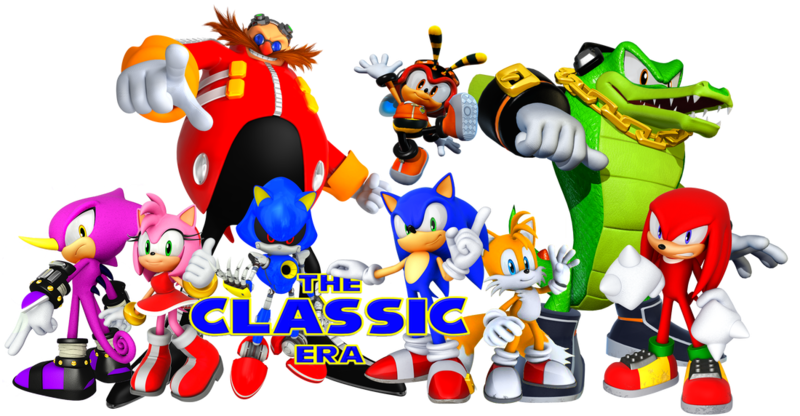 The Classic Era - Concept: "Mobius"
These are the games that started it all for Sonic. To many, this is the absolute peak of his career. To others, that also meant that it was all downhill from here. 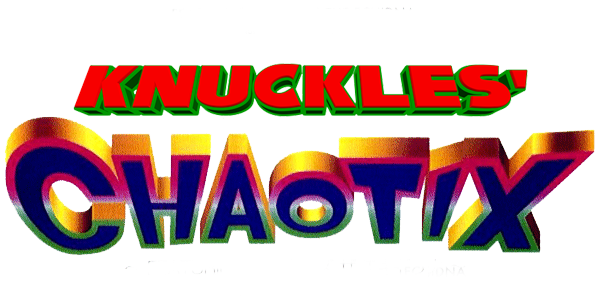 At any rate, this was the beginning of the Sonic the Hedgehog franchise. Respect it.